What the hell happened to Randy Savage? 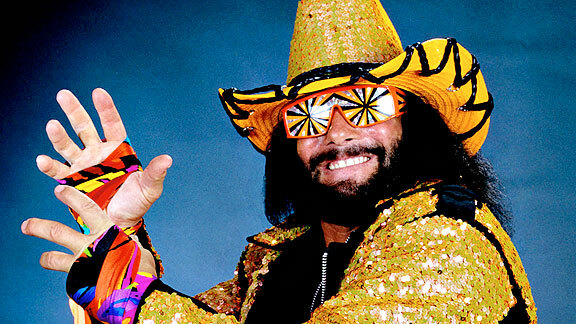 Since the Macho Man’s death, he’s been all over the news. He even saved us from the Rapture. I know I’ve read some great articles about him. The story of his baseball playing days can be read here. His impact on wrestling and how he personified a decade can be read here. Pictures of his life from start to finish can be found here. These pictures are what got me to thinking. What the hell happened to Randy Savage? Here is a picture of him in 2003. 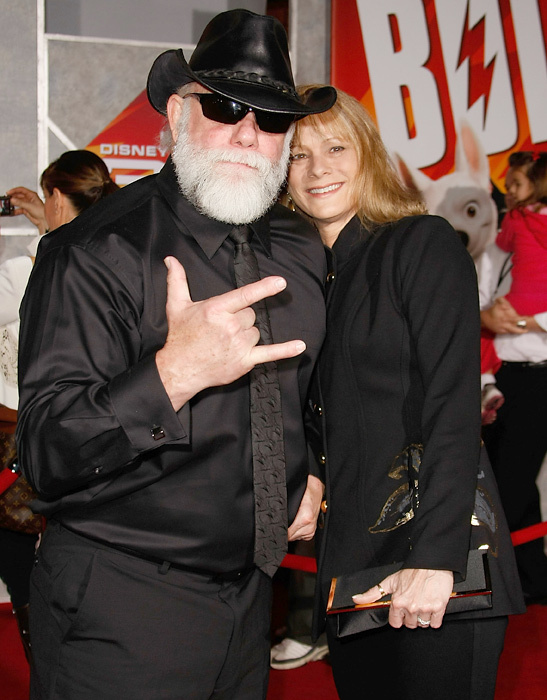 He still looks like the Macho Man… signature beard, tan, and biceps. Well, here’s a picture of him 5 years later, in 2008. Huh? That’s Randy Savage? 5 years. That’s it. The least shocking part is the gray, that’s to be expected because he’d probably been dying it for decades, but look at that gut, his face, his tan, his lack of biceps… all of him just looks so old. I know everybody gets old, and it’s tough to watch our favorite athletes and celebrities age before our eyes, but man, that is a serious transformation in 5 years. It’s almost like he just threw in the towel on taking care of himself. Am I off base here? Not knocking the guy, or his memory… I love the Macho Man… just so shocked that he went from looking like such a badass to such an old man in such a short time. This entry was posted in Baseball, Celebrities, Entertainment, Events, MLB, News, Wrestling and tagged macho man, MLB, randy macho man savage, randy savage, wwe, WWF. Bookmark the permalink.